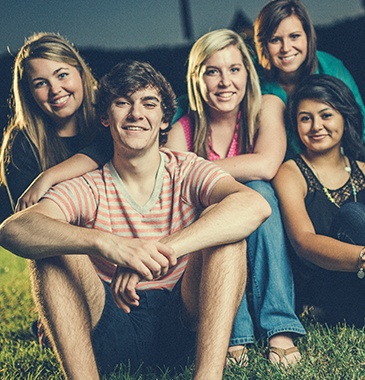 Thinking about attending Dalton State soon? Check out the link below to get the full scoop on why Dalton State should be your first-choice destination college. 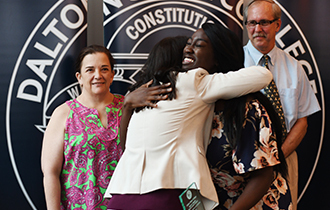 Dalton State recently celebrated our student leaders, as well as outstanding faculty, staff, and student organizations, with the 9th Annual Student Leadership Awards Banquet. 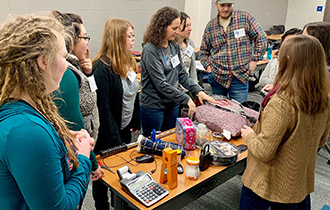 Students can participate in the Blue Ridge Area Health Education Center’s Scholars Program, which centers around interprofessional education. 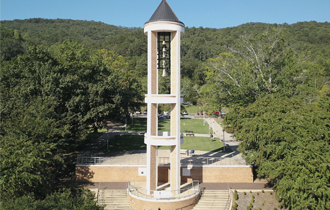 The Georgia Board of Regents approved a 2.5 percent tuition increase for Dalton State College for fiscal year 2020. 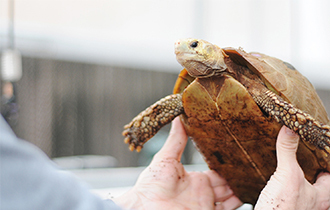 Dalton State is hosting a Day of Giving on Wednesday, April 17 to raise funds for six projects geared toward helping students be more successful in the classroom.